Pultrusion flats, strips, panels, profiles are widely used as decoration materials. 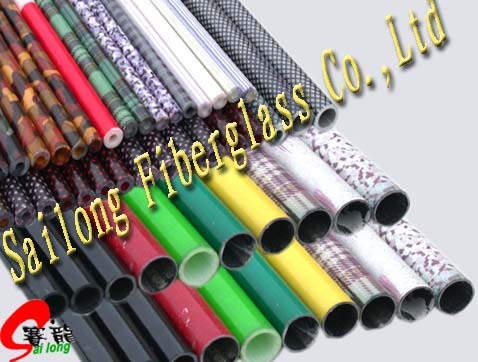 They can be used as flooring, wall, roofs, seat/furniture, post/pillar, handrail, rail, etc. These materials can be of various colors and can be specially painted.